Can Your Fridge Take the Heat? 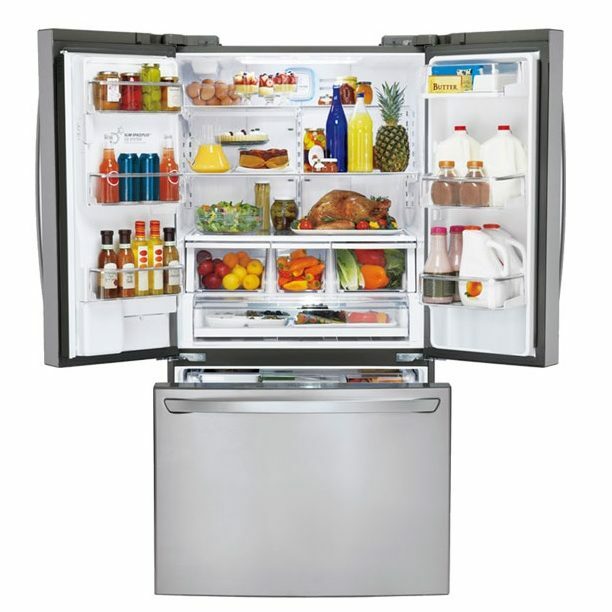 Did you know that refrigerators have more issues in the summer, especially in July? It’s true. In fact, Asurion sees a 28% increase in claims filed from June to July. Blame it on the hotter days or the freezer full of popsicles, but your fridge works hard during the summer. The best way to ensure your fridge is always up and running is to get an extended warranty from your retailer. Asurion’s extended warranties protect you from additional out of pocket costs when something goes wrong and if you need repairs on a major appliance (like your fridge), we’ll come to your house to repair it. We know how important is it to keep your appliances up and running, which is why 93% of our in-home service is scheduled for the next day, so you’re never without the appliances and technology your family depends on for long.